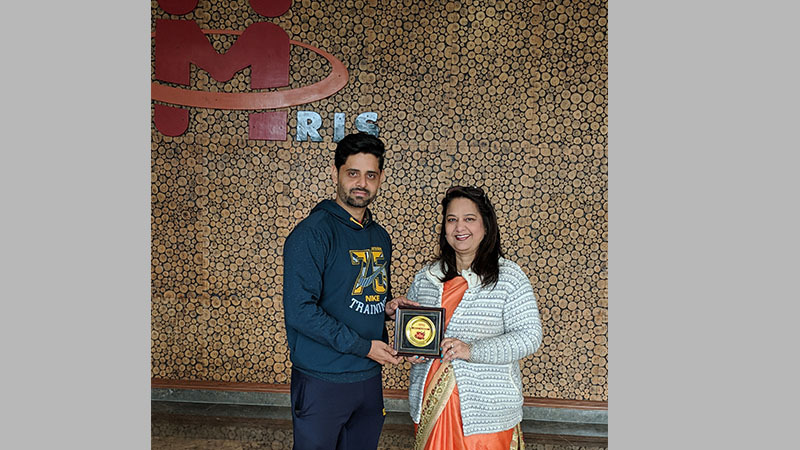 Mr. Sachin Chaudhary, Physical Education Teacher at MRIS Noida, and the player of Manav Rachna team for 12th Manav Rachna Corporate Cricket Challenge 2019 was declared ‘Man of the Match’ for the match between Dabur India and Manav Rachna on January 19, 2019. 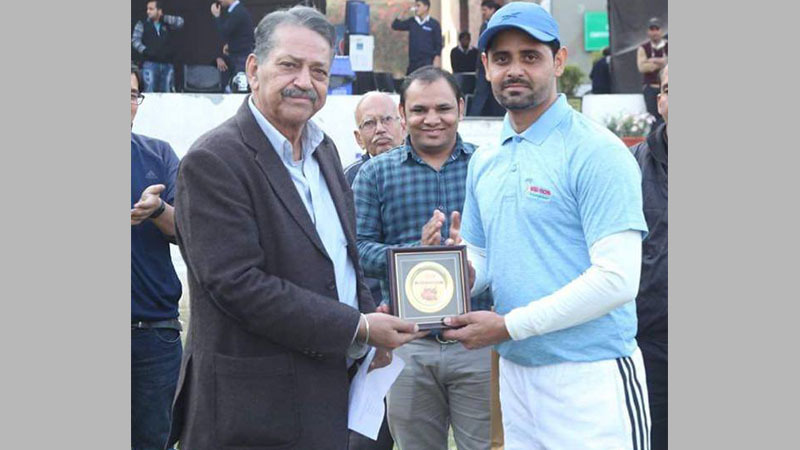 His overall performance in batting with a mind blowing score of 102 runs and 5 wickets won the hearts of the spectators! Heartiest Congratulations to Mr. Sachin Chaudhary!